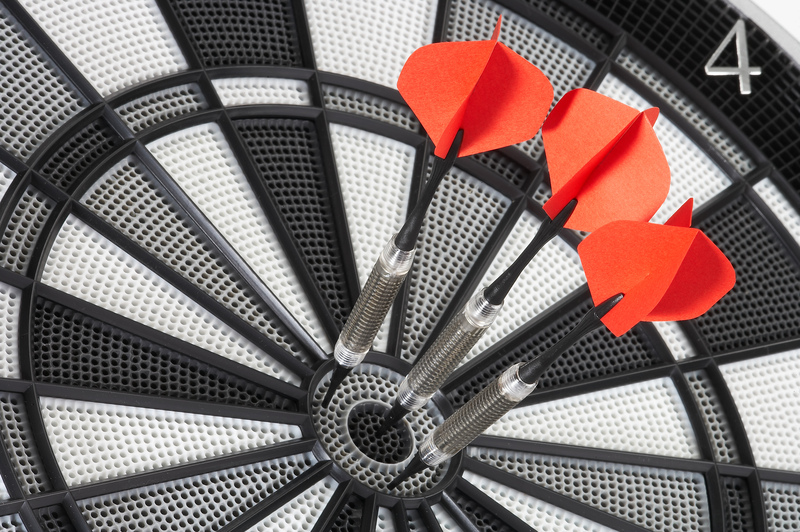 According to Zig Ziglar, “If you aim at nothing, you will hit it every time”. It’s good to have goals! My goal in 2012 is to write 3 books, bringing my Ferox Series total to 4. The first book I wrote was 86,000 words and 270 draft pages long. (That’s 8 1/2 x 11 sheets, double-spaced.) The first book will be written by March 31, 2012 and will go through my first revision by April 30, 2012. This book will actually become Book 1 in the series since it will give less information about the Ferox than my first written manuscript. It’s the story of Steve Lawson. Steve has lived a roller-coaster of a life, having attended over a dozen different schools within 30 miles of one another. He’s lived in a 4,000 square foot home and in a roach-infested studio apartment. Now a Sophomore in a public high school he’s acquired a new trait. Steve is the luckiest guy you’ll ever meet. Book 3 and my second project for the year will probably be Lena’s story. We meet Lena in Book 2 – Jen’s book. Lena’s a first-generation Chinese-American struggling with respecting her parents’ culture while taking on an American identity of her own. To make matters worse, Lena gets terrible migraines. And with those migraines come visions of the future. After writing this third book I’m going to start actively looking for an agent. First I want to relax and write these books for my own enjoyment. For the last third of the year I’ll be working on Book 4. I haven’t decided if I’ll be ready to tell Henry’s story by that p0int. Book 4 may be Victoria’s story.